The League of United Latin American Citizens (LULAC) is partnering with Master Your Card: Oportunidad to provide financial education that empowers young adults and senior citizens by helping them save money, participate in the modern economy and make financial security a reality through innovative tools and strategies. The following fact sheets will provide you with information regarding debit, credit and prepaid cards in order to make wise decisions. Whether you’re in school, working or both—now is the time to get a prepaid, debit or credit card and start getting more from your money. 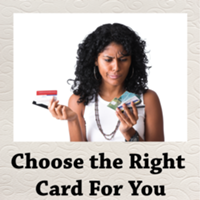 Click here to read about the different types of cards there are and which is best for you. Cards save you time and money, make you safer, and make your life a lot easier—but only when used correctly. 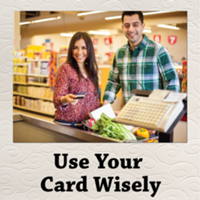 Click here to read tips about using your card wisely. 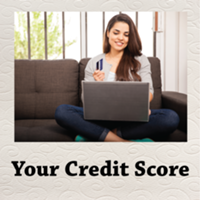 Having a credit card can both help and hinder your credit score. To see what how your score is affecting you click here. 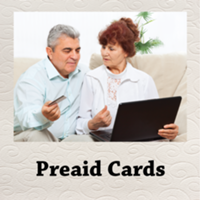 Click here to read some tips for understanding prepaid cards and finding the right one for you. Electronic payment cards provide Latinos with convenience and control when they purchase goods and services online or in the store. Yet as technology advances and becomes more secure, attempts at identity theft have increased. 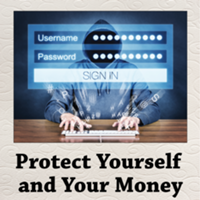 There are also easy ways you can protect yourself so you don’t become a victim of fraud or identity theft. Click here for a list of things to do and not do.